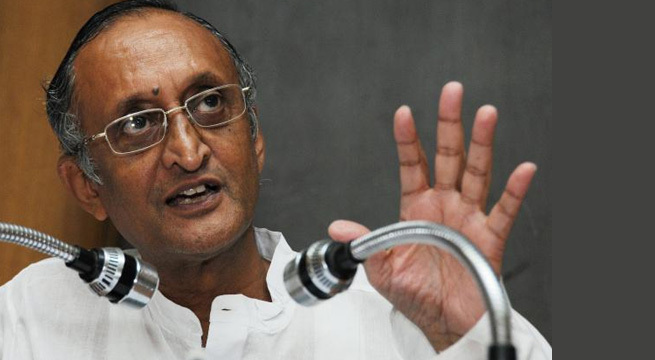 West Bengal Finance Minister, Amit Mitra has written to Union Finance Minister Arun Jaitley to change the 28 per cent bracket to 18 per cent for all items except cigarettes and other tobacco items under the goods and services tax (GST) regime. 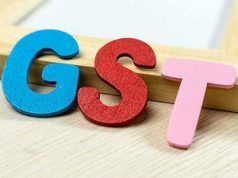 The letter, contents of which were tweeted by the Trinamool Congress, mentioned that many household consumer items had fallen under the 28 per cent GST bracket. Mitra argued that the 28 per cent bracket should be changed to 18 per cent. He also said that the consumer items under the 18 per cent bracket should be brought under the 12 per cent. The letter from the state finance minister comes ahead of the GST Council meeting on Friday. 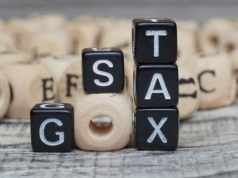 It was widely expected that the tax rates on a number of items, especially under the 28 per cent bracket, would be taken up. 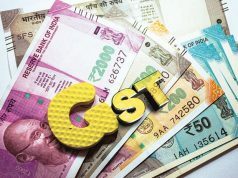 On Monday, Bengal Chief Minister Mamata Banerjee had labelled the GST as the Great Selfish Tax to harass people. To take away jobs. To hurt businesses. To finish the economy. GoI totally failed to tackle #GST, she tweeted.